Embedded software & custom IoT hardware development Blog Are your meters ready for smart grids and industry 4.0? Are your meters ready for smart grids and industry 4.0? 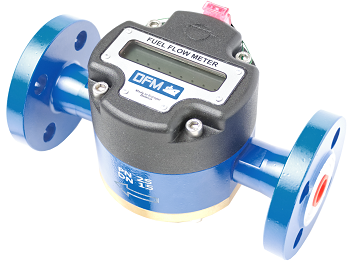 From 2000 we partner with manufacturers on the development of new flow meter types for industrial and automotive applications. Today, we managed to create the Smart Meter Platform that allows transformation of classical meters into smart IoT flow meters. For classical meters it opens fog/edge computing, ultra-low-power consumption and cutting edge connectivity. 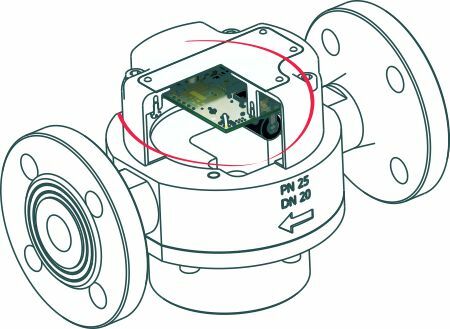 End-users of smart flow meters praised new products for their application in new areas of process monitoring and control of complex machines, as well as integration possibility into current and new telematics systems. System approach to measurement, signals processing, data analyzing allow solving completely new tasks. Library of subprograms and drivers together with time tested hardware provide a simple way to create a product range with a verity of functionality and applications in automotive and industrial IoT (IIoT) areas. 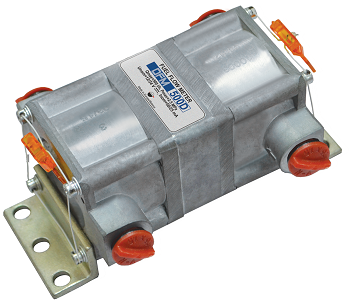 Reliability is reached from the 1st prototype with industrial grade hardware and time tested embedded software. Prototypes pass through testing like EMC, temperature, humidity and other types of metrology technique. There are technological hardware and software for group testing, calibration and configuration. Smart metering development technology is created by the team with 18+ years of experience in mass production launch. 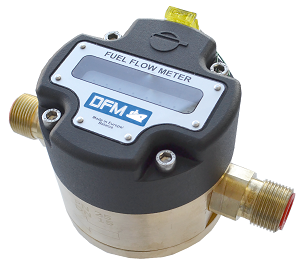 100+ models of smart flow meters since 2000 for industrial and automotive application. Leave your request NOW to see how you can benefit from a partnership with us. Get to our feedback form.